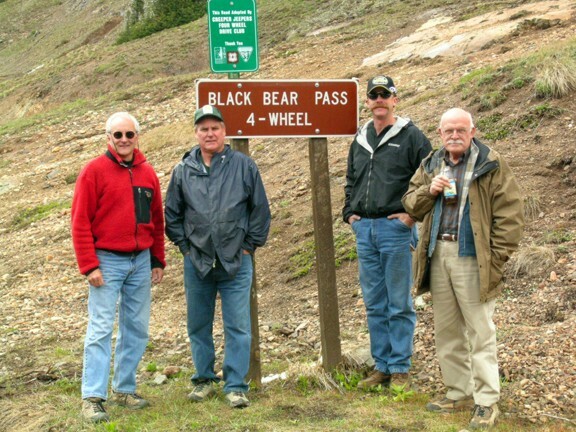 With the club adopting a 2 mile stretch of Highway 550 for clean-up and Black Bear, Mt. Blanca, and Elwood Pass trails for repairs and maintenance, in addition to all of the programs sponsors by various groups and coalitions we belong to, this page will be dedicated to land use issues, trail info, and any new programs that club members should be aware of. The Creeper Jeepers sponsor 3 trails that have been awarded the “Outstanding Trails” designation by BF Goodrich. Elwood Pass won in 2018, Black Bear won in 2006 and 2015, and Mt Blanca won in 2012. To date Black Bear is the only trail to win the award twice and we are the only club that has won the award now four times. 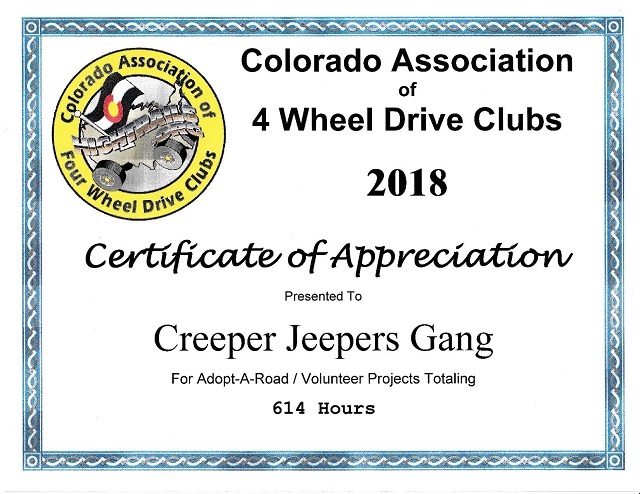 The Creepers do several work days annually on our adopted trails and highway clean up on a monthly basis during snow free months. 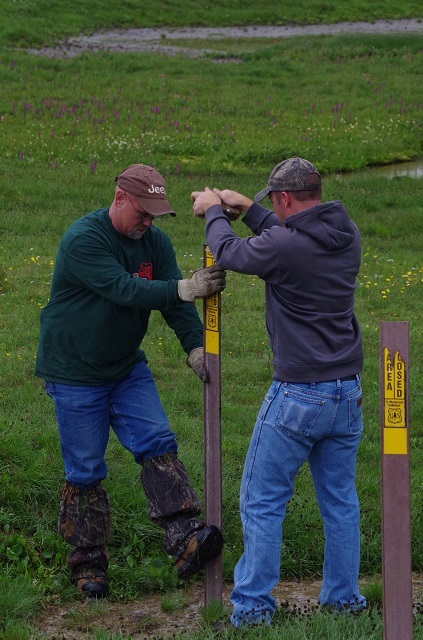 All current Club members are encoraged to volunteer for at least one of the Highway Clean-ups and trail work days each year! Thanks! “This Trail Adopted by Creeper Jeepers Four Wheel Drive Club”. COA4WDCi wanted to thank us for our work on our trails around the state. 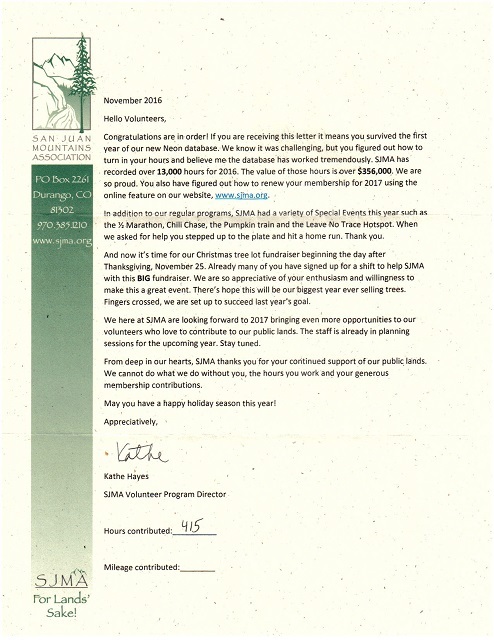 USFS and the San Juan Mountain Association wanted to thank us for our work on Black Bear Pass and Elwood Pass. 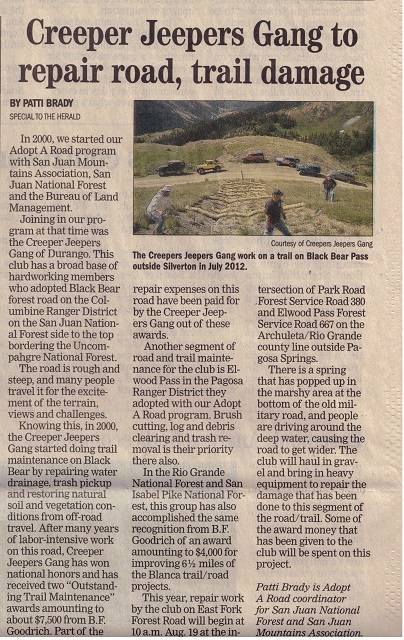 Durango Herald acknowledged us for our work on Elwood Pass on 8/12/17 and 9/16/17. The CORSAR cards are available for $3 for one year and $12 for five years, and can be purchased at over 300 retailers in the state. Click here for the COSAR home page. Why Buy a CORSAR Card? The CORSAR Card Is Not Insurance! There are a few options available for purchasing a CORSAR card. 1- Buy a card on line or over the phone with a credit card by calling (970)248-7310. 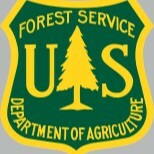 2 -Stop by the local Forest Service Office at 15 Burnett Ct. in Durango. Their number is 247-4874. 4-Stop by anywhere that sells hunting licenses. For the cost of the card, you have helped ensure that trained and well equipped search and rescue teams will respond should you become lost or in need of rescue. Furthermore, volunteers will not have to incur undue expense due to your emergency. 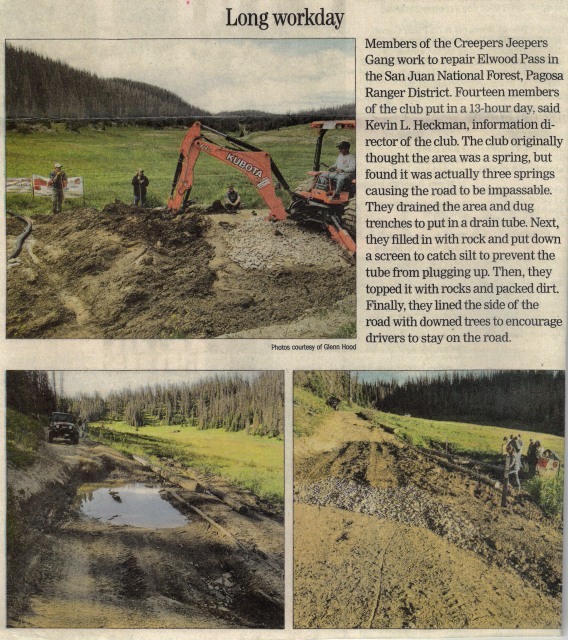 April 8th, 2005 marked the start of a new Off-Highway Vehicle program called “Stay The Trail“. 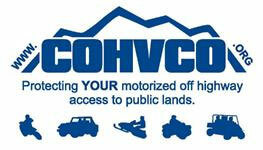 The Colorado Off-Highway Vehicle Coalition along with BLM, the Forest Service, and others are trying to create awareness for responsible use of our public lands and trails. Read their press release here.